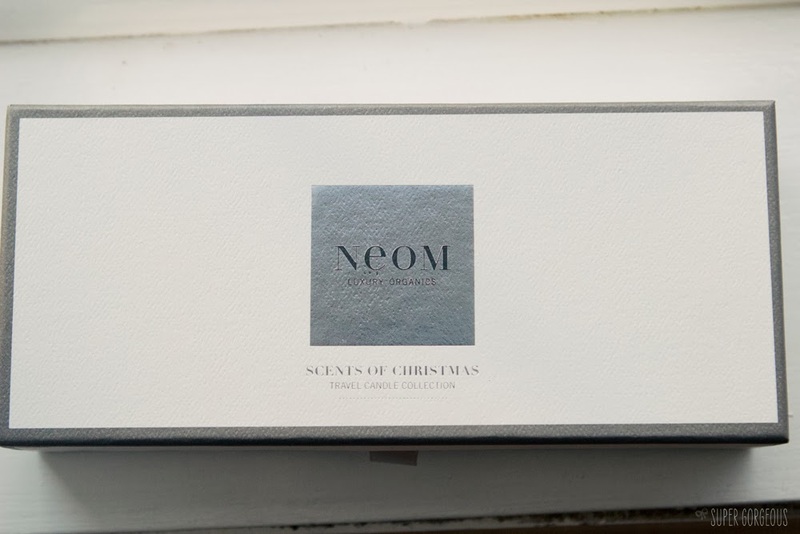 Once again, Neom have pulled it out of the bag. They are the name behind some of my favourite candles, and the Scents of Christmas Travel Candle Collection (£42) doesn't disappoint. Inside are three travel-sized versions of their festive scented candles, each in a beautiful glass jar - and with 20 hours burn time each. The candles, which are also all available as full sized 3-wicked badboys, or individually as travel-sized are in Christmas Wish (gold glass), Harmonise (silver glass) and Comforting (rose gold glass). My favourite of the trio, and I'm sad to say, now all burned, is definitely Comforting. It's the first time I'd smelled this one, but definitely won't be the last time as I'm now putting the large size on my Christmas list. If my house could smell like this forever, I would be a very happy girl. Although it does fit within the festive theme, I wouldn't restrict it to that alone, as it's a gorgeous, sweet and woody smell which really does leave the room smelling cosy and delicious. The scents in all the candles are made from pure natural extracts and aromatherapy oils with nothing synthetic about them, which results in a really clean smooth, pure smell. The scents in Comforting are Cedarwood, Vetiver and Star Anise. It's a caramelley, smokey, citrusey, manly, gorgeous aroma. Harmonise's scents are Pine, Eucalyptus and Cedarwood which are definitely apparent when burning this candle. It's a really fresh smell, with the pine definitely coming through. It's the perfect fit to christmas, and if you have an artificial tree this would help bringing the smell of real Christmas trees to your home. Christmas Wish, I could nearly eat. It reminds me of Lebkuchen - every time I have this candle burning I want to eat Lebkuchen arghhhh! It's scents are Mandarin, Cinnamon and Tonka Bean. It is full of Christmasseyness and the one I'm saving the last few hours of to accompany my Christmas day. 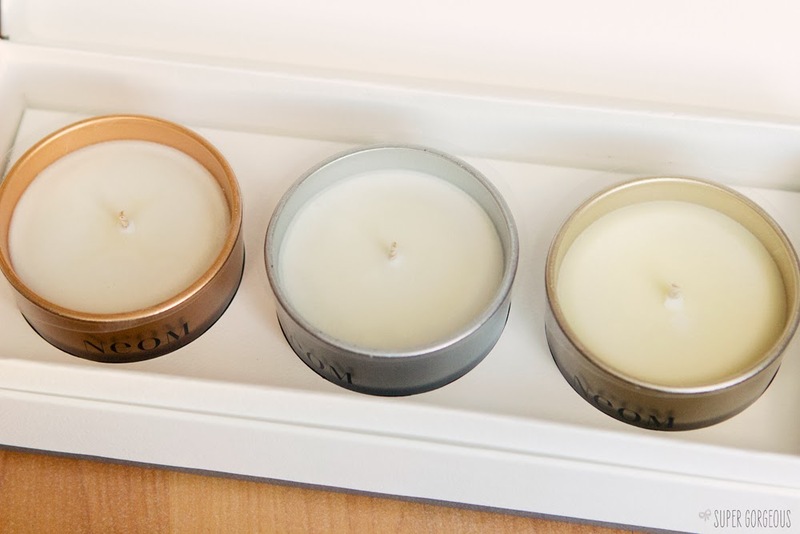 They all look lovely, I love candles! 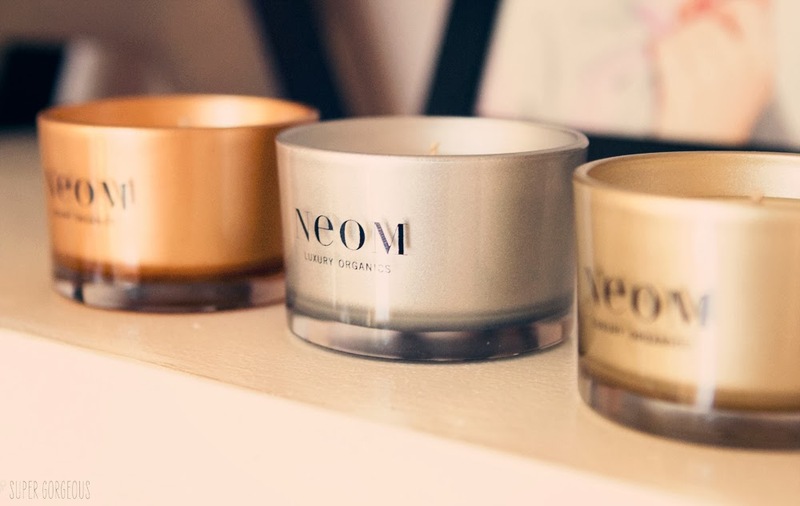 I'm going to pick up a neom candle next week, I can't wait. These would make a fab christmas gift. I havent tried anything from NEOM before!